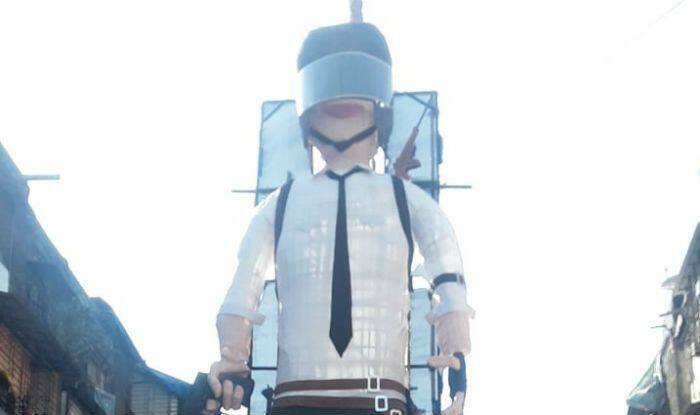 On the occasion of Holika Dahan, Mumbai twin brothers Amar and Ashish Vitthal have chosen to build an effigy on a popular and addictive mobile phone app ‘PUBG’ to burn. This step is taken to create awareness among people to stop using the PUBG app as it is harming children. PUBG or PlayerUnknown’s Battlegrounds is an online multi-player game that has been banned in schools in Rajkot and Surat. 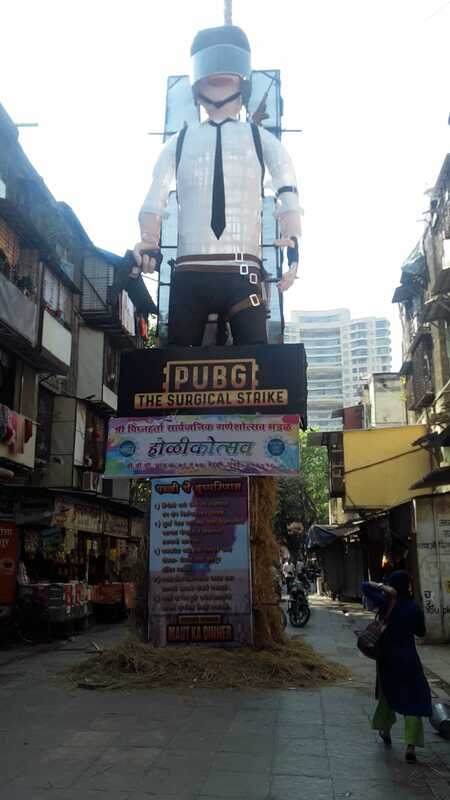 The game was launched in December 2017 and has a huge fan-base in India. It’s mad popularity among children, teens and young adults has worried parents, especially after reports of accidents due to the game were flagged. Many parents have also complained that it has hampered their kid’s education. The National Commission for Protection of Child Rights (NCPCR) has already recommended a ban on the game across the country. In January, a case of PUBG addiction landed a fitness trainer in Jammu’s hospital. Reportedly, the fitness trainer got addicted to playing PUBG and had to be admitted to the hospital after he started hitting himself on completing one round and thus ended up injuring himself.